Home » Uncategorized » Glico Sponsors Attendee Snacks! Many thanks to Glico for the snack sponsorship! 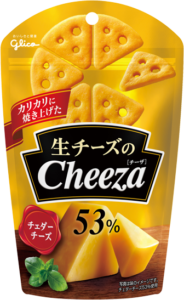 Enjoy Cheeza from Glico!